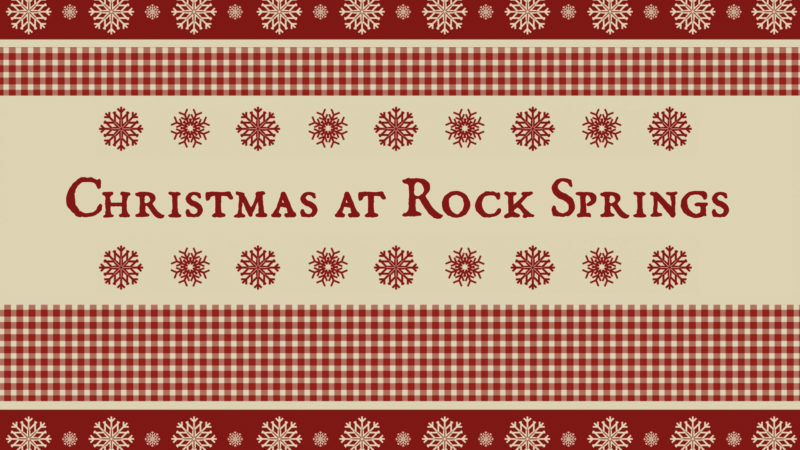 December 2, 2018 — Christmas at Rock Springs: Don’t Miss Christmas! Home/December 2, 2018 — Christmas at Rock Springs: Don’t Miss Christmas! What gifts did you give last year? If we’re honest, it’s even hard to remember what gifts we got last Christmas. The speed and struggles of life will do that…they can crush our joy, smother our hope and steal our peace. But the first Christmas gift was the greatest one of all – the gift of a Savior. So before you unwrap presents under the tree this holiday season, come discover how to open and enjoy the gift God gave us at that first Christmas. It wasn’t what we expected. But it was definitely what we need. And that changes everything! By admin|2018-12-04T09:05:57+00:00December 2nd, 2018|Podcast|Comments Off on December 2, 2018 — Christmas at Rock Springs: Don’t Miss Christmas!